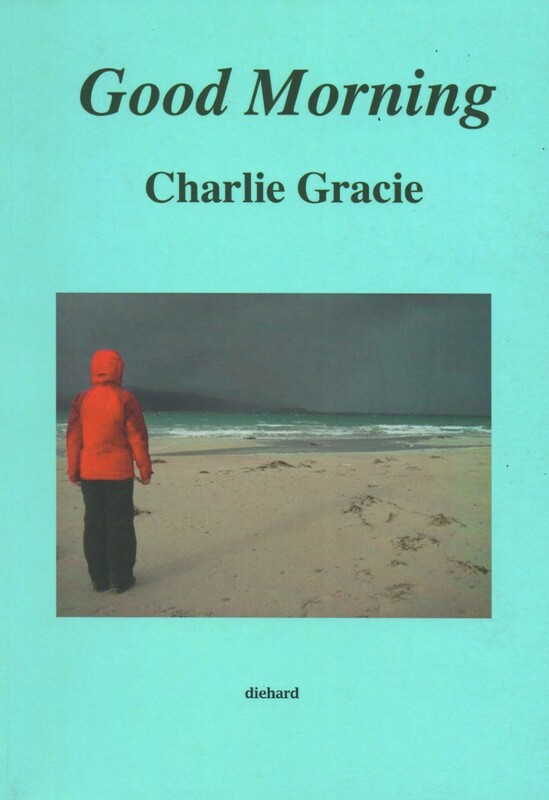 If you are down Galloway way, you can now get your very own copy of Good Morning, by Charlie Gracie at the Bakehouse, Gatehouse of Fleet. 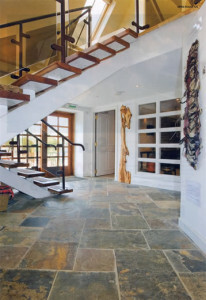 The Bakehouse is an excellent centre, run by then reknowned poet, writer and director Chrys Salt and her husband Richard. They do so much there to support a thriving literary scene. You can buy Good Morning from this website using PayPal …. 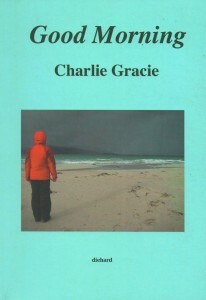 The range of superb shops and other outlets selling Good Morning by Charlie Gracie and other brilliant poetry is increasing all the time: follow this link to get more updated information. West Moss-side ran out of copies of my poetry collection, Good Morning, last week as Forth Valley Open studios ended on Sunday. An emergency trip was required to save the day. A wonderful range of painting, printing, jewellery-making and other art was on display and, as usual, the standard was beautifully high. Kate Sankey runs West Moss-side as a mixed traditional organic farm and a high-quality venue for group meetings, seminars, educational visits, craft workshops, staff away days and training events. You can stay there too, in one of Kate’s West Moss-side yurts. Check it out! It’s great!! You can now buy my poetry collection, Good Morning, at the wonderful Four Masters Bookshop in the Diamond in Donegal Town. The shop, run by a lovely woman called Joan, is a thriving place and I am proud that this is the first shop in Ireland to sell the book. I’ve broken into England!! Good Morning is now stocked in the excellent Berrydin Books in Berwick. The shop sells second hand books, books (like mine) from independent publishers and art work. Roderick, who runs the shop, is an artist living in Northumberland and a lovely fella. You can also get Good Morning in Haddington. Simon runs Kesley’s Bookshop. The place is great, with a magic wee coffee shop and some great poetry books for sale. And … if that wasn’t enough … the brilliant wee diner The Blue Chair at the bottom of Glasgow’s High Street has a copy of Good Morning for customers to leaf through. In fact, you might find several other cafes about the country with copies of the book that you can read while eating your coffee and pancakes. By the way, Lorelle’s pancakes in The Blue Chair are the total berries!! has now been re-printed for the second time. If you have not managed to link in with tell it slant, Ellen McAteer’s poetry bookshop, check out the fb page. You can also now buy the book in Aye Aye Books, based in the wonderful Centre for Contemporary Arts at the top of Sauchiehall Street in Glasgow and run by Martin Vincent.